We had a wonderful weekend with 12 couples taking part in the first TSM ever being offered in Sweden. Like the participants, my wife and I didn’t really know much about what the weekend would entail. We had heard through an acquaintance about Dave and Mary Gothi and their ministry and that was what got us interested to have them come. 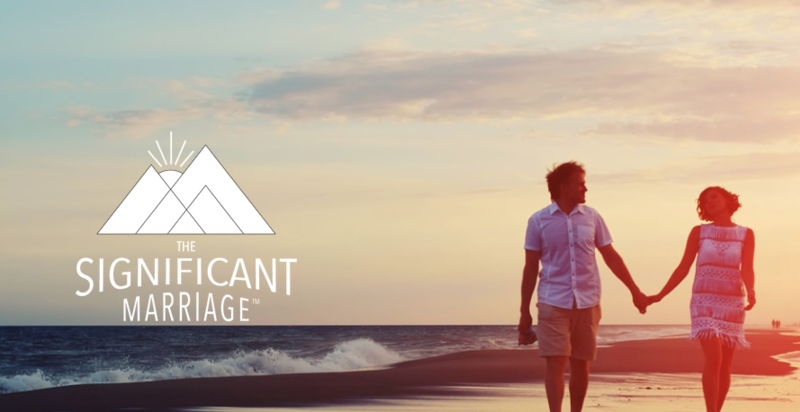 They are a very kind and loving couple and their passion for seeing purposeful and healthy marriages is evident. They see and personally understand the value and importance of being intentional with your marriage. Talking to the participants throughout the weekend we heard lots of positive feedback of how this was a help for their marriage, having learned lots about themselves and their spouse. As hosts of the weekend we also wanted to make it a space where the couples felt relaxed and could focus solely on each other. There are areas which we hope to improve but all in all it was a successful weekend and we look forward to making this a yearly event.